To make an order please email us the quantity, the size and your address. 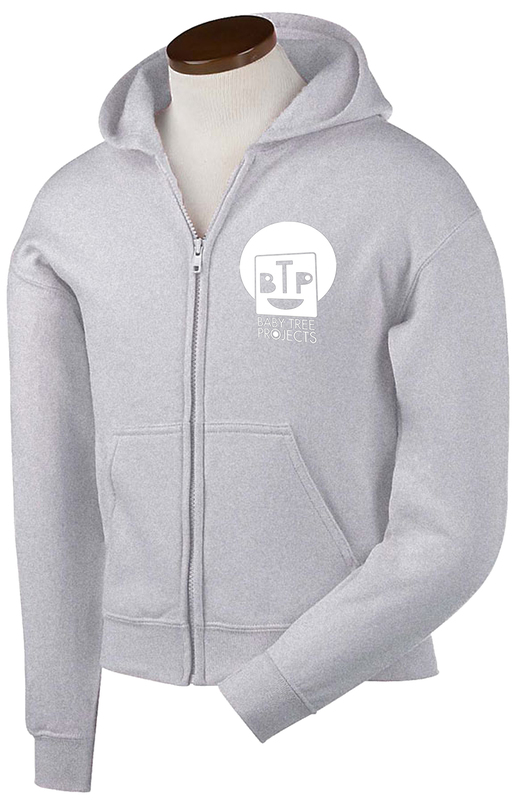 We will reply with easy payment options and dispatch order as soon as we receive payment. 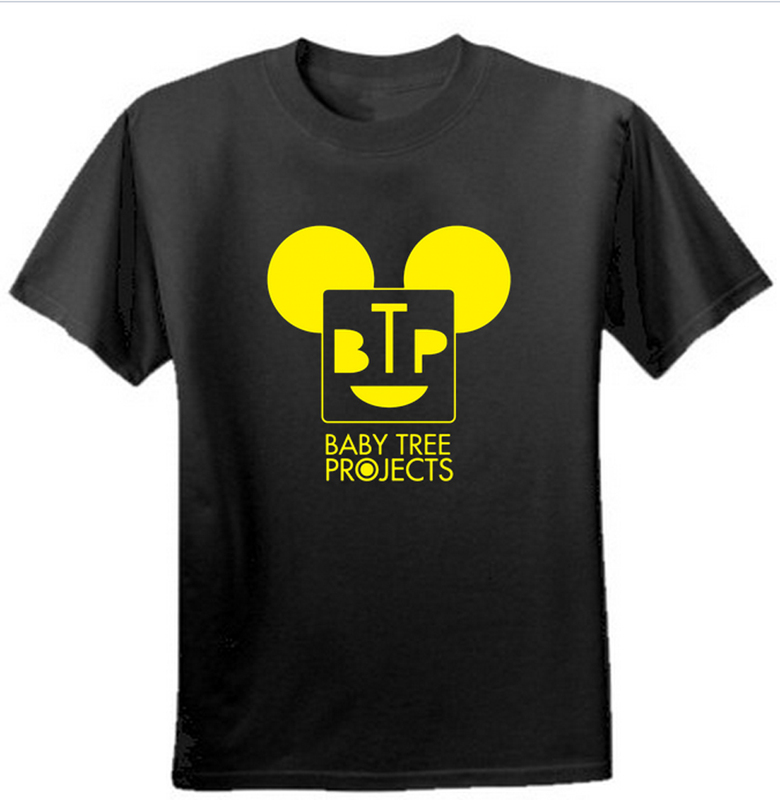 Order by email: info@babytreeprojects.org.